From light florals to woodsy musks to the infamous "Curious" by Britney Spears, the truth is: most of us can’t live without our daily spritz of perfume. It’s as essential to who we are as our affinity to The Bachelor and wine. The sad news, however, is that perfume scents do change over time, going from being our go-to fragrance to "no way in hades am I wearing that." Especially not when notes in perfume change into a smell that turns up our nose. Oh, the horror. But before you take a visit to the sink to drain them and give a heartfelt goodbye, brush up on these tips about what to do with perfumes that have expired or the ones you no longer want to wear. How to dispose of perfumes? Although we don't often think about it since it's something we spritz all over our bodies, perfumes are made with lots of chemicals. Synthetics found in perfumes can be harmful to the environment and should not be put into our water sources. 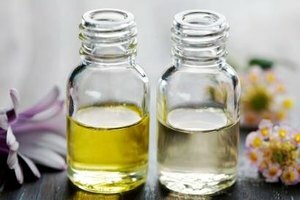 For environmentalists, this means that perfumes should be disposed of the same way we would dispose of chemically-loaded household cleaners. This means not flushing them down a drain or toilet, but rather to be taken to a hazardous waste facility or a neighborhood dropoff for toxic household items. If the fragrance you bought just isn't vibing well with you anymore, it doesn't mean that someone else won't enjoy it. You can swap these unwanted scents with friends or even donate them to a local thrift store or charity. Someone else could benefit from unused perfumes and many of these items can go to organizations that donate personal hygiene items to people in need. Places like Project Beauty Share have ways to use perfume where you can give them to the less fortunate. 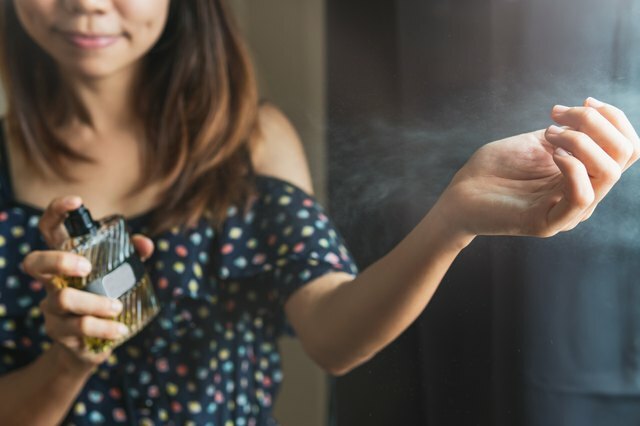 Selling your unwanted perfume is another option to properly dispose of perfume while at the same time, making some money. There are several sites online that sell and trade unwanted beauty supplies. eBay is another option if you want to rid yourself of unwanted perfumes. If the perfume itself can't be resold or reused and you dispose of the liquid properly, you can always repurpose the bottle. They make fabulous additions to store different items and can even be used as decoration. 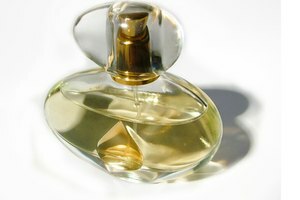 Since there isn't really an expiration deadline for perfumes, it can be tricky to determine the shelf life of a perfume. However, perfume scents can change over time. There are several ways to ensure a longer shelf life for your perfumes. This includes keeping perfume out of direct sunlight and heat or humidity. Store them in a cool, dry place instead. Also, consider sticking to one signature scent. Not only will you save money by having less bottles to worry about, but it also means less waste. Make sure you tell friends and loved ones that you only wear one or two fragrances to avoid having an unused scent get stale in your cabinet. Whether you try to keep your favorite fragrance a little longer by proper storage, or just sell your unwanted perfumes, there's always a right way to use (and dispose of) perfumes. Freelance writer & travel blogger with a focus on sustainability & ethical travel. 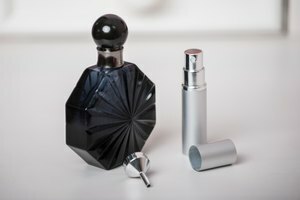 What Is the Proper Way to Store Expensive Perfume?